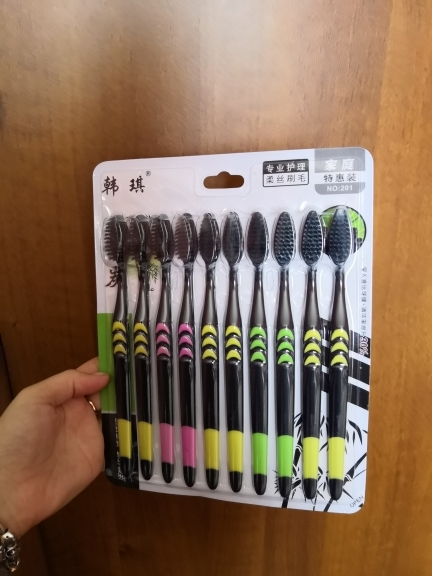 Unique, natural bamboo toothbrush with nylon soft bristles. 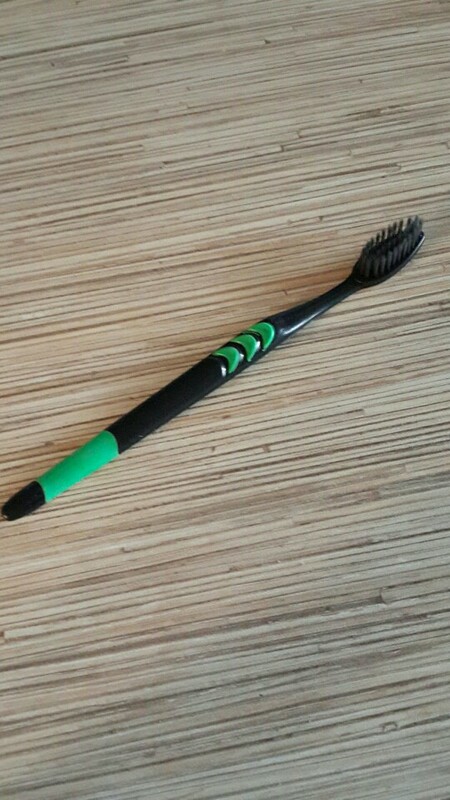 Convenient for daily use and effective in cleaning your teeth. Made partially from environmentally friendly materials so that it becomes part of your step to save the earth. 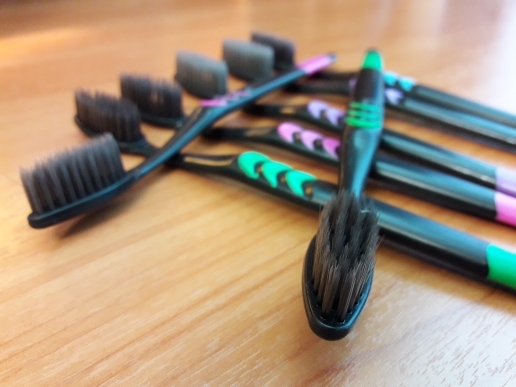 Brush Head: nylon toothbrush bristles, effectively remove plaque. Subtle soft bristle can go reach between the teeth. 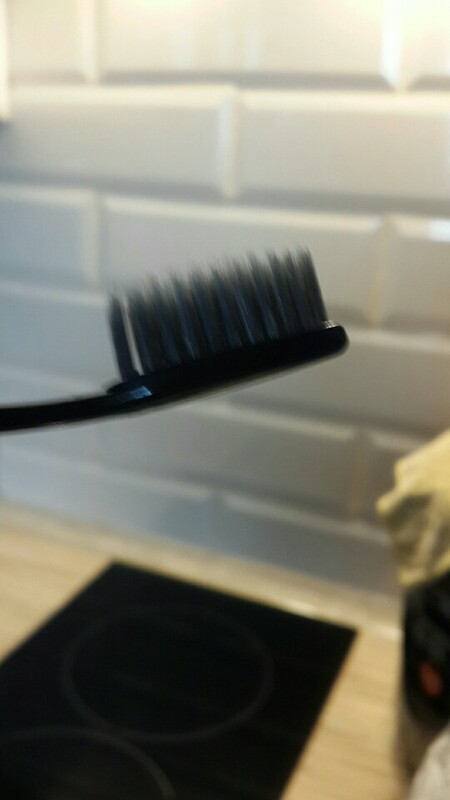 Good brushes. Is not used. Seller recommend. 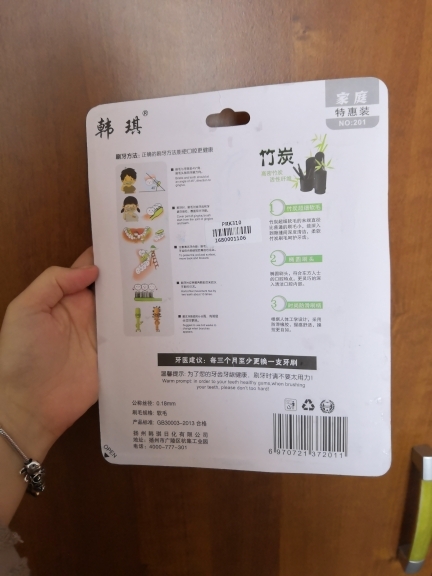 As always, Fast shipping, good quality, low price. Recommend! Super! Delivery 10 days! Thank you! Excellent! Five Stars! 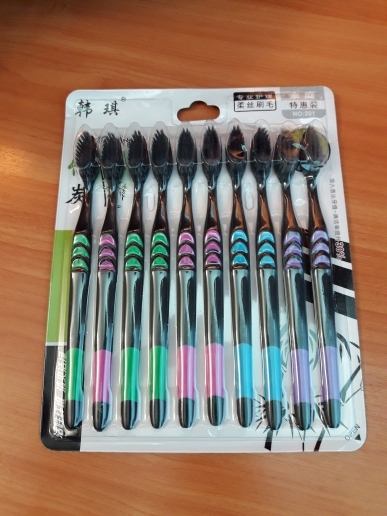 The brushes are really soft, hand grip non-slip, even in намыленной hand. Good package, package with “pupyrkoy”, a little more than a month. For such a low price, is quite a bargain. Sorry but the goods arrived. AND this is probably not the store’s fault! Take the third. For large families at the time. Delivered quickly. 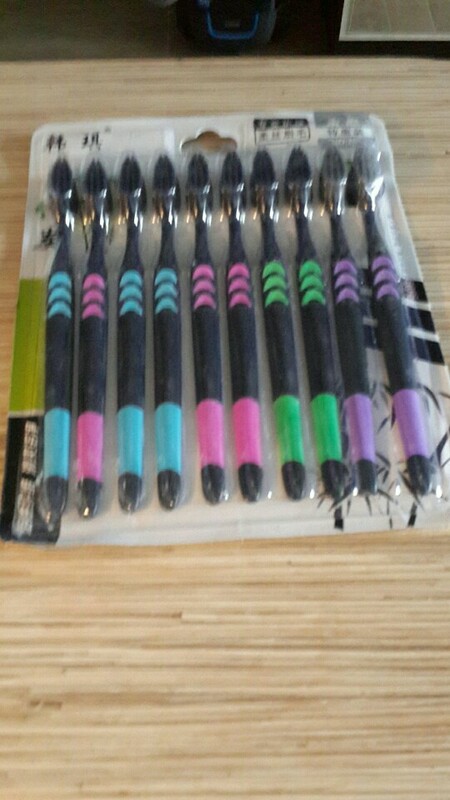 Sorry, that by color pens skimpily are different. It would be at least different 4 colors per pack. Is not open, but think that good brush bristles look good. Shipping 2 weeks. Unfortunately, not received on time. He offered to open dispute and very quickly returned the money.